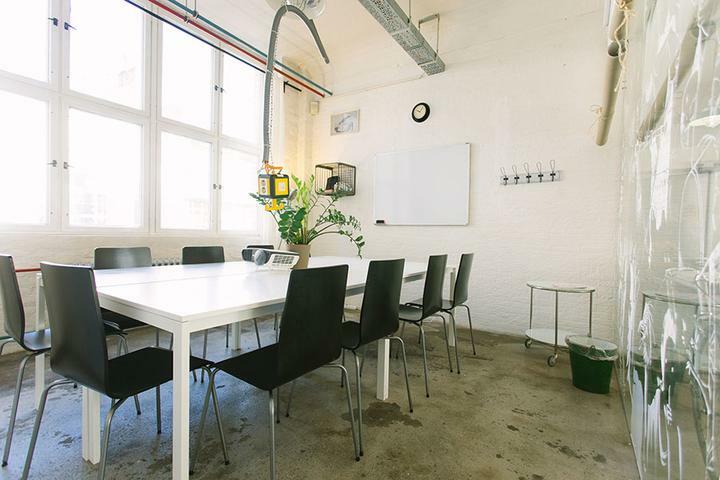 Rent the meeting room for your business meetings in a creative and inspiring location. 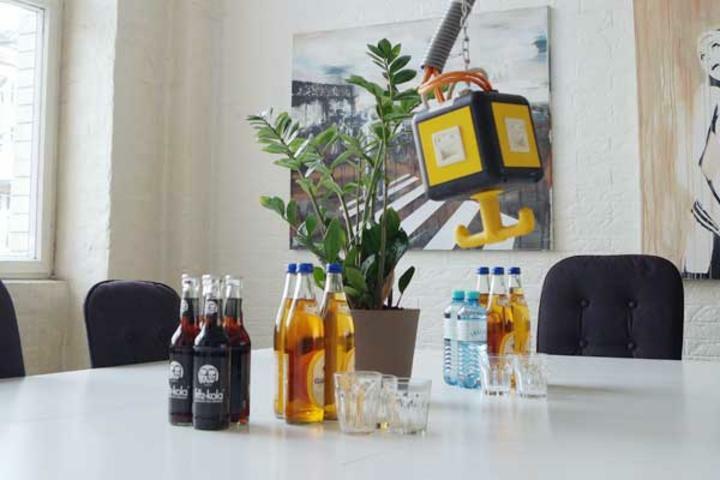 The industrial layout of the venue creates a nice atmosphere, which changes even the smallest gathering into an exciting meeting. The meeting space can accommodate up to 10 people at the table. 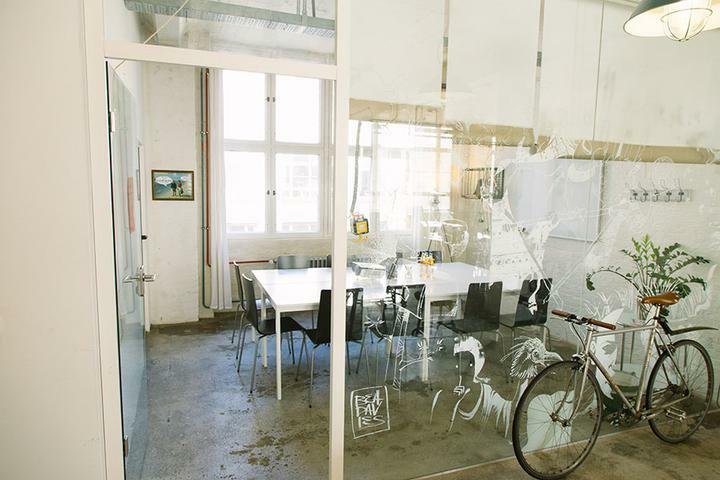 The bright room has a large glass wall that allows a view to the co-working space, which gives it a light and airy feel. You can reach the location via the station Warschauer Straße, or via Frankfurter Tor station in just a few minutes.